Harvested on March 13, 2018, this year's pre-Qing Ming Dragon Well is everything we have come to expect in the first harvest of the new year. Very hard to find outside of China, this delicious brew is sweet yet nutty with an amazingly smooth finish. 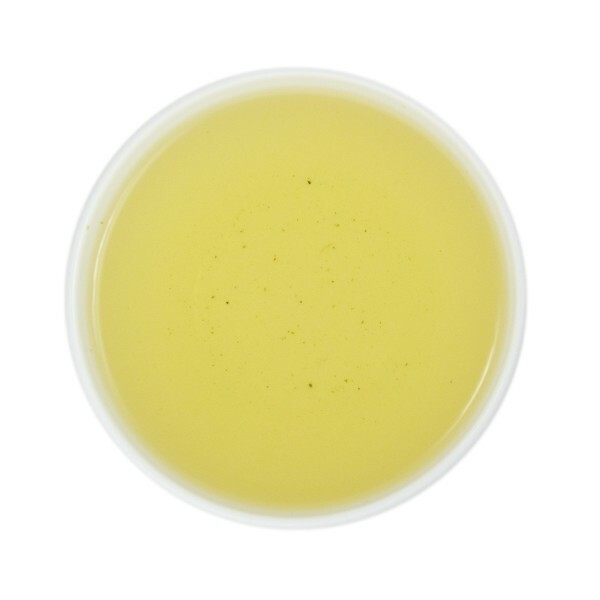 Easily recognized by the hand-flattened, yellow-green leaves and distinct fragrance this spectacular tea is mellow yet flavorful with an almost sweet finish. One of China's most well-known, celebrated teas, Dragon Well is grown in the mountains of Zhejiang Province in the village of Long Jing. When in Long Jing you can see this tea being pan fired almost everywhere you go. 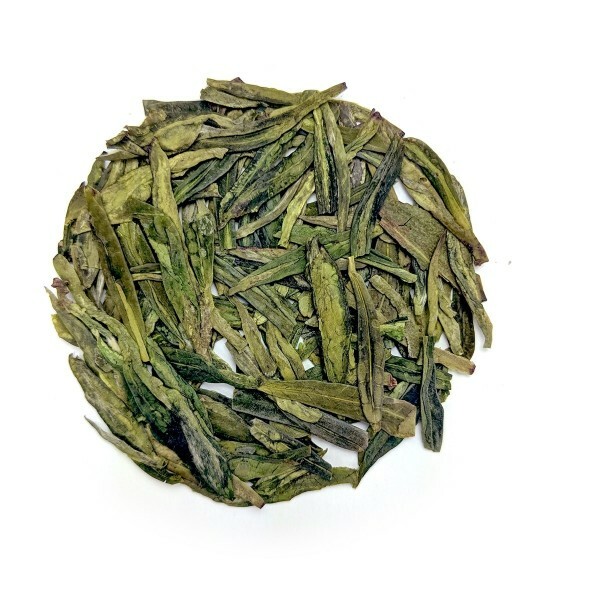 This exceptional pre-Qing Ming green tea is a real treat for tea drinkers. Lower grade teas are easily recognized by their inconsistent leaf shape and size as well as the almost fishy taste in the cup. 1. Heat water to well below a boil (175F).